Though I may not be known for my sunny disposition, you will not find much in the way of good news in this final post of 2013. Please appreciate, however, that my extra dose of gloom and doom is intended to make you painfully aware of the reality of our healthcare marketplace. If you are a longtime reader, you undoubtedly have heard me rant and rave about some of the mess coming our way and what to do to avoid it. Unfortunately, the future is now here. Check out the following examples of why you need to act quickly. HIPAA Compliance Catastrophes. Since 2009, I’ve been telling chiropractors, their staff and anyone willing to listen that once the Office of Civil Rights took over administering HIPAA compliance, changes would be swift and severe. Well, swift was delayed repeatedly until the final HIPAA compliance deadline was locked into place in October 2013 (Missed it? Click link to read about it). But apparently, the sting of a HIPAA violation is pretty severe. How severe? How about $150,000 fine for a lost thumb drive which contained patient data! Just a couple months after the deadline passed, that’s what a Massachusetts Dermatology office is being stung with after settling with the OCR after failing to address HITECH breach notification procedures. HIPAA compliance is no longer a simple matter of having your patients sign a few forms and it is no longer an idle threat. Get compliant. You can’t afford not to. Your patients benefits will have changed. Your patient’s deductible will have increased. ICD-10 Readiness is Officially and Unofficially…Pitiful. This may not surprise you but few are ready for ICD-10 despite all the hoopla. 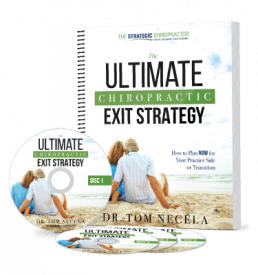 I can understand the procrastination of small physician providers such as chiropractors in getting ready; we don’t have a lot of extra time and extra staff around to dedicate to the task. Accordingly, recent surveys indicate that 80% of the providers will not be ready by the October 2014 (ouch!) and it’s probably higher than that for chiropractors. What is perhaps more baffling is how few of the “big guys” are ready. Even though payers have been claiming to be on the ball and up-to-date, the latest research below is simply alarming. Percentage of providers on track to be ready for ICD-10 in 2014 = <20%. Percentage of vendors who are 50% ready for ICD-10 in 2014 = approx. 20%. Percentage of vendors who estimated they would have a finished product ready by an indefinite date next year (2014) = approx. 40%. Looking at things from another angle, I’ve received word from numerous DC’s that their informal inquiries are confirming the same data. Payers simply are not ready. The EMR systems are not ready. And of course, the chiropractors are not ready either. 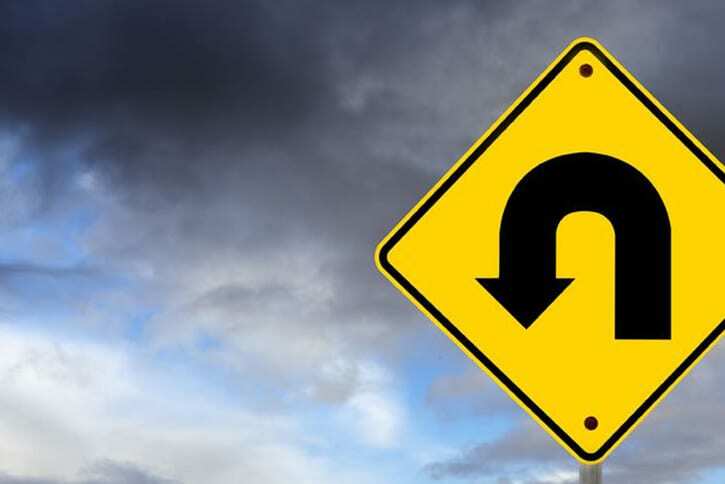 Perhaps most interesting is the same conclusion that is being drawn from nearly every news story about ICD-10 implementation: there is not enough progress being made to make a smooth transition to the October 2014 deadline. Nobody is saying “panic” yet…but unless some drastic changes occur, that may be a recurring theme in 2014. 1 Million+ Enrollments in Obamacare and No Proof It Will Work. Perhaps the most indicative news of our American wild-eyed optimism is the fact that to date, over 1 Million folks have enrolled in their new insurance provided by the Affordable Care Act despite the fact that they are not certain the new insurance will actually work! Apparently, the consumers have many reasons to doubt, among them the fact that the insurance payers have been reporting that the data obtained from HealthCare.gov is missing or duplicated. On a similar note, 4.7 Million people have received notices that their insurance was cancelled. I may not be a mathematician but it sounds like 1 Million signups and nearly 5 Million cancelled leaves a lot more folks uninsured. So which is it? Are these folks waiting around to see if the big ship actually takes off? Are they unaware that their policy was cancelled? Are they unaware they could enroll? Are they unwilling? All of the above? Without the math, the mess still stinks. Be prepared to deal with some confused folks in 2014. Medicare – the least confusing thing in 2014?! I don’t know that I’ve ever said this, but in light of all the chaos ensuing, Medicare may be the most straightforward obstacle you face. In 2013, the Medicare deductible for Part B services (which cover chiropractic care) will be $147. Plain and simple. 1) Change what you can. Understandably, you can’t do a whole lot about everything. 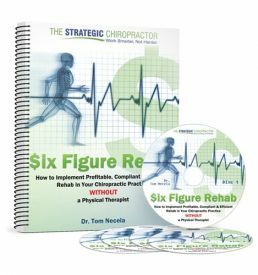 But your office can learn chiropractic compliance; it can do ICD-10 Implementation training; it can take steps to verify insurance and to educate patients about the healthcare changes. Do these. 2) Prepare for the Storms. If all of these things go sour, your bottom line may be affected. Maybe it’s time to secure that line of credit. Stash some cash. Diversify. Be prepared. 3) Trim Fat. In challenging times, marginal items, procedures, services and even staff will fall flat. If you have a big cushion, perhaps you can weather the storm. If not, trim the fat. Get rid of things and people that aren’t working to improve your bottom line. If you don’t, there may come a time where you will have to make more drastic cuts to keep the ship afloat. 4) Let Go: I’m no futurist. A lot of this is the writing on the wall. The problem is so many folks are stuck in their ways that they can see this coming and they naively believe they can ride this thing out. Unfortunately, in hanging onto a dying idea, we often pass up other opportunities that would take us away from our present painful challenges. What’s that mean for you? That’s something to think about (soon).